Holy refactored bcn_breadcrumb_trail class Batman! For the first major release in four years, the focus was on improving Breadcrumb NavXT’s internal components. On the new features front, two new filters were added. Additionally, HTML tags are now available for the included widget’s pretext field. On the bug fix front, two UI/UX bugs involving settings groups were fixed in the settings page. Finally, code containing calls to functions deprecated in PHP 7.2 was reworked to remove the deprecated function calls. One of the largest changes in this version was the way the bcn_breadcrumb_trail class works internally. For end users, the functionality should be the same. However, for developers digging into the inner workings of the plugin, things have changed. Previously, the do_* functions occasionally contained calls to functions that depended on the state of the global $wpdb variable. Much of the effort put into 6.0.0 was to change this. Now fill() handles all state determination. This is advantageous for cases that require passing in the state to the appropriate do_* function. Ignoring deprecations (more on those below), there are four filter changes in Breadcrumb NavXT 6.0. One filter gained an additional parameter, and three new filters were added. A third parameter containing the name of the post type (when applicable) was added to bcn_show_tax_private. bcn_default_hierarchy_display and bcn_default_hierarchy_type were added to facilitate overriding the default choices Breadcrumb NavXT makes for CPTs before the user has save settings. Lastly, bcn_display_attributes was added to replace bcn_li_attributes. As part of a major refactoring of the bcn_breadcrumb_trail class, several functions were deprecated, and a couple were removed. Below is a summary of the changes. For more information on these deprecations, see the Changes to Note Before Upgrading to Breadcrumb NavXT 6.0 article. This article covers these changes in greater detail. As explained in the Breadcrumb NavXT Translations Moving to Language Packs article, Breadcrumb NavXT has moved away from shipping translations with the plugin. This is the first release to ship without any included translations, all translations are available via language packs, or from the Breadcrumb NavXT Translation Project. If you would like to contribute to translating Breadcrumb NavXT, please visit the Breadcrumb NavXT Translation Project. A big thanks to all of the translators that have contributed to the translations in the past and continue to contribute. 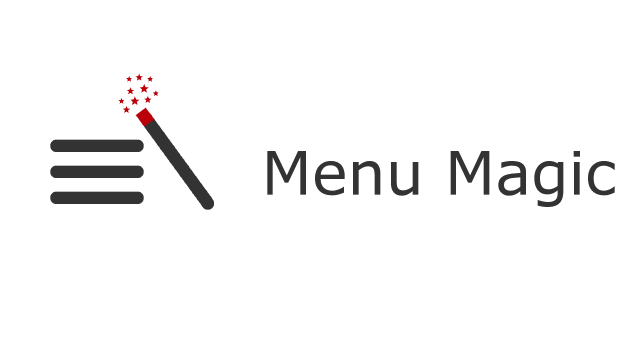 Announcing the immediate availability of Breadcrumb NavXT Menu Magic 1.5.0. This version adds support for Breadcrumb NavXT 6.0. Additional changes were made to the administrative interface to more clearly indicate license status. As noted in Changes to Note Before Upgrading to Breadcrumb NavXT 6.0, the changes made in Breadcrumb NavXT 6.0 will result will result in PHP errors being thrown in previous versions of Breadcrumb NavXT Menu Magic. This version supports both Breadcrumb NavXT 5.x and 6.x branches. Hence, it is highly recommended that this extension is updated before updating Breadcrumb NavXT to 6.0. 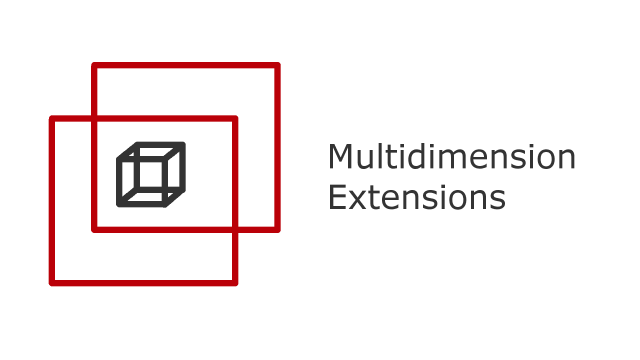 Announcing the immediate availability of Breadcrumb NavXT Multidimension Extensions 2.5.0. The single new feature in this version is support for Breadcrumb NavXT 6.0. As there are breaking changes in Breadcrumb NavXT 6.0, this version supports both Breadcrumb NavXT 5.x and 6.x branches. Please update this extension before updating Breadcrumb NavXT to 6.0. Announcing the immediate availability of Breadcrumb NavXT Menu Magic 1.1.5. This version fixes a bug relating to Breadcrumb NavXT Menu Magic’s handling of CPT root pages. Previously, if a CPT root page was located in a menu, the menu hierarchy would only be followed when on said CPT root page, or if said root page had a parent page that is not the front page. This normally manifested itself when on a single post instance of a CPT, the menu hierarchy containing the CPT root page would not be followed. With version 1.1.5, Breadcrumb NavXT Menu Magic will always follow the menu hierarchy that a CPT root page is in.